Perhaps you decided you were drinking too much caffeine, or tea became too expensive, and you reluctantly decided to put away your old iced tea maker. But if you love herbal tea, and iced tea, why not try using fresh herbs from your garden in your iced tea maker? Making herbal iced tea from fresh herbs is so easy in an iced tea maker, you'll be drinking this every day, and wondering why you were not drinking this delicious beverage long ago! 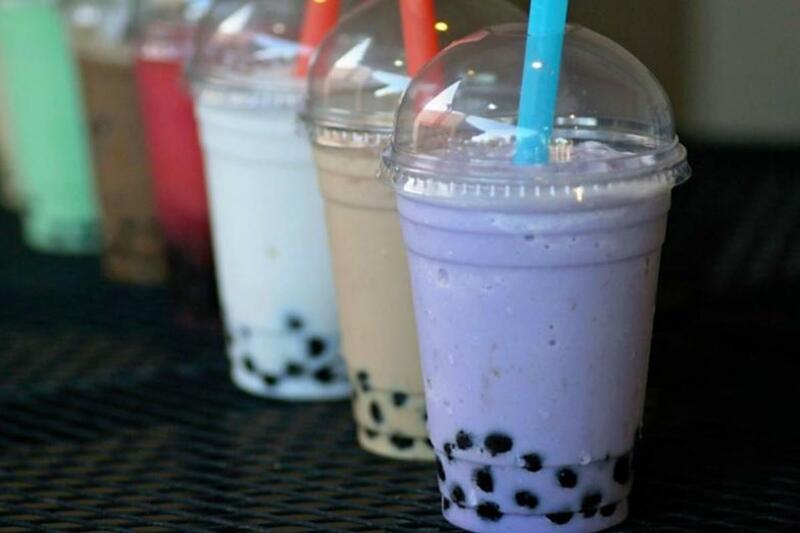 Doing this is incredibly easy, but you will need an iced tea maker with a large basket, and preferably one that will steep the tea for a period of time. 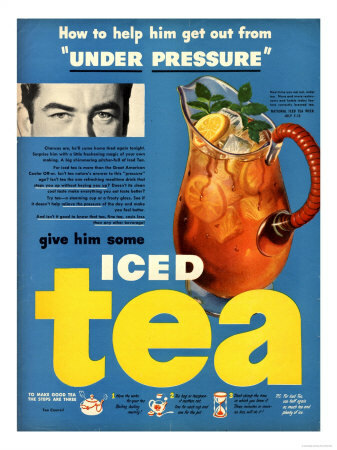 I use an ancient Mr. Coffee iced tea maker that I picked up at an estate sale for $2.00, but any device with a large basket and a steeping control will do the job. Which of these fresh herbs do you think would make the best iced tea? Fresh Herbal Iced Tea is Refreshing! Pick fresh herbs from your garden, and rinse them off in filtered water. You will need about a generous double handful of fresh herbs for two quarts of tea. 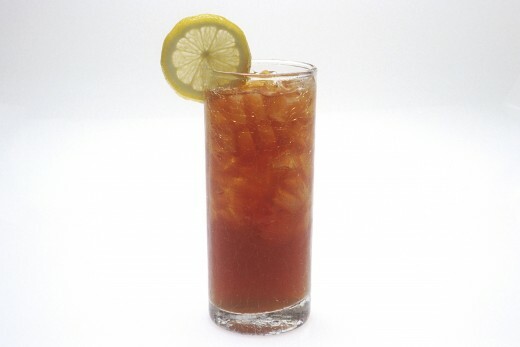 Line the steeping basket of your iced tea maker with a filter (omit if the filter is built-in). 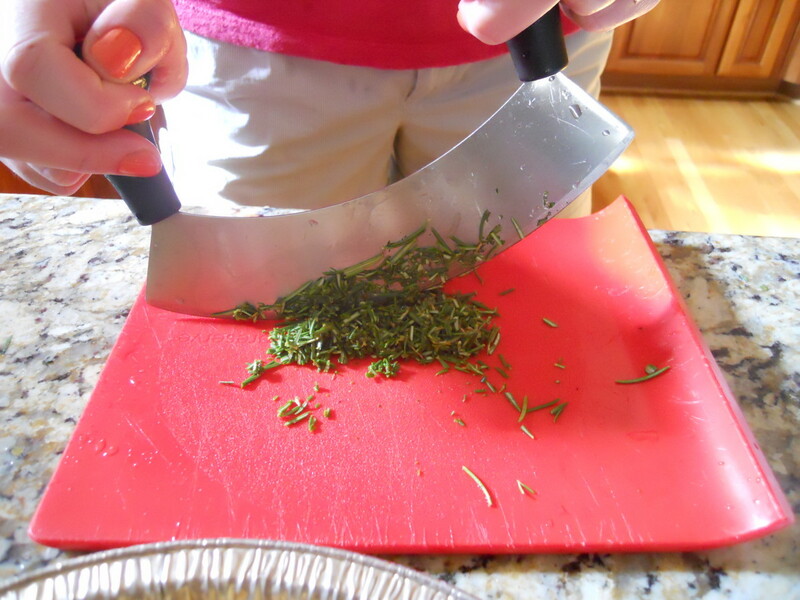 Use both the leaves and the stems of the fresh herbs, and chop with kitchen scissors into small pieces and place in the steeping basket of your iced tea maker. 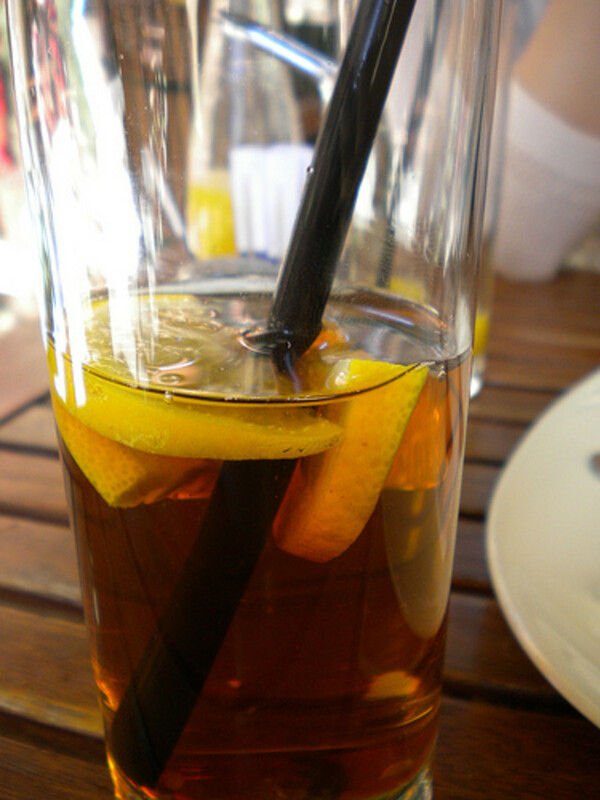 Use filtered water, and make your iced tea as you would normally. Once you have made your iced tea with fresh herbs a time or two in your iced tea maker, you will know how long you need to steep the fresh herbs to get the strength you want. 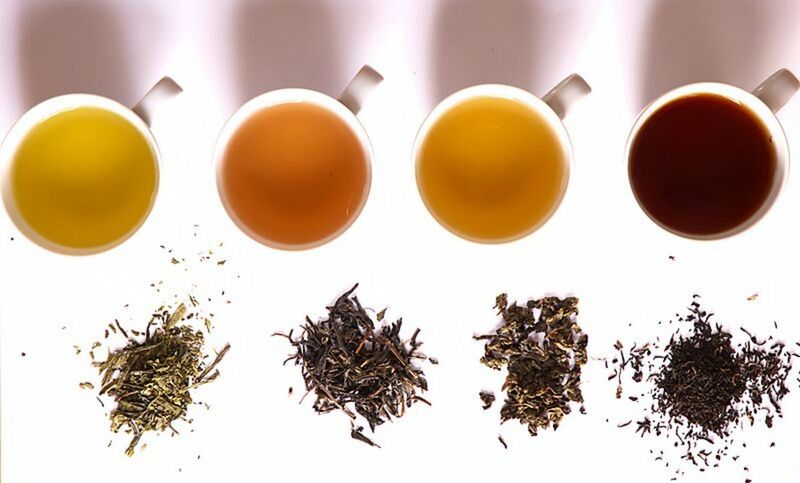 If you want even stronger tea, you can muddle the herbs to release their flavors more quickly. What if your herbs are in flower? In almost all cases, herb flowers are edible, and can be made into tea either by themselves, or with the herb leaves and stems. (Borage flowers are especially delightful!) You can also combine herbs with small pieces of fresh or frozen fruit (basil with mango, for example, or pineapple sage with fresh ginger) in your iced tea maker. A whole bunch of cool features make this iced tea maker one of the best on the market. 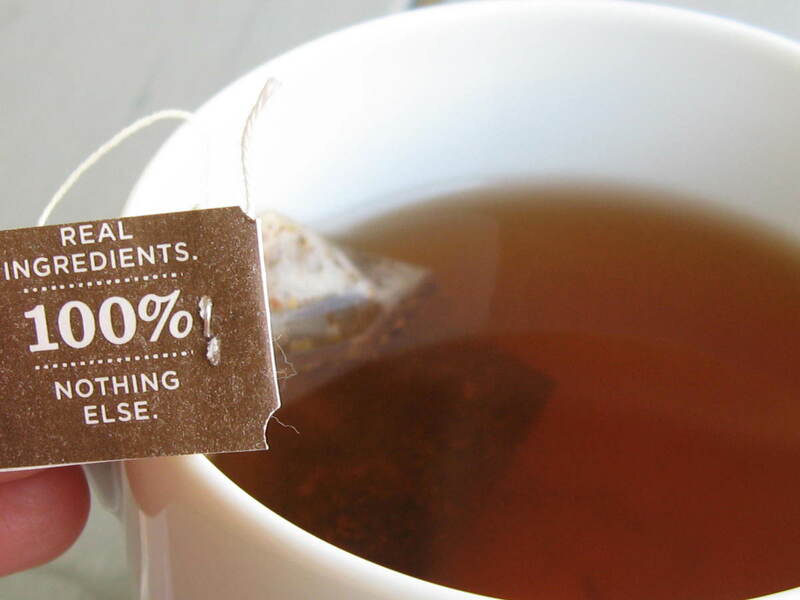 Includes a dial for strong, medium or weak tea. What Kinds of Fresh Herbs are Right for Iced Tea? Once you have tried making iced tea from fresh herbs yourself, you will love it because the flavour is so much fresher and better than dried herbal teas. So haul out that iced tea maker that's been gathering dust and give it a try--you'll find new life for that old appliance! What About Refrigerator or Sun Tea? Yes, of course, you can use any tea-making method for herbal iced tea! What is Your Favourite Herb for Fresh Herbal Iced Tea? Excellent idea and article! I just may come back and try this once my stash of herbal teas run out :) Save some money, too, I'd imagine.